Our Santa Clarita Valley location serves the surrounding communities of Santa Clarita, Stevenson Ranch, Valencia, and Newhall with over 23,000 square feet of space, we have office space starting from 95 square for one person and up to mini-suites for 14 or more people. Located on The Old Road between Lyons Avenue and Calgrove Boulevard exits give you quick access to the 5 Freeway North to Sacramento or South to Los Angeles and point beyond. Welcome to our Valencia/Santa Clarita location at 25101 The Old Road, Santa Clarita, CA 91381. Our 23,388 square foot executive suite will have 82 private exterior window, interior offices and mini-suites to accommodate all your business desires and needs. With Premier Business Centers, you can experience the best of Santa Clarita Valley. corporate atmosphere with one monthly invoice and no capital investment. Santa Clarita, officially the City of Santa Clarita, is the third largest city in Los Angeles County, California, and the 24th largest in the state of California. Santa Clarita was incorporated in December 1987 as the union of four unincorporated communities, Canyon Country, Newhall, Saugus, and Valencia, most of which are situated on the land of the former Rancho San Francisco. The four communities retain separate identities, and it is common for residents to refer to a specific neighborhood when asked where they are from. Santa Clarita is bounded on the west by the Golden State Freeway (I-5). The Antelope Valley Freeway (SR-14) runs northeast-southwest through an irregular east border, and the Newhall Pass is the city's southernmost point. Six Flags Magic Mountain amusement park and Stevenson Ranch are both commonly associated with Santa Clarita. But, both lie in the unincorporated area of Los Angeles County. Premier Business Centers offers flexible term Santa Clarita executive suites, including full-service office space, virtual office addresses, day offices, meeting room rentals, and much more. 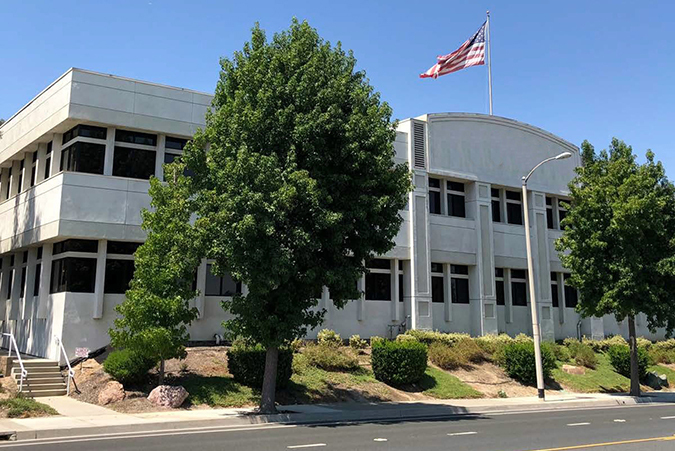 Not only can you obtain immediate occupancy, but we offer short-term agreements that allow you the flexibility to expand or cut back your business space on short notice; a choice not usually available in the conventional Santa Clarita office space market. 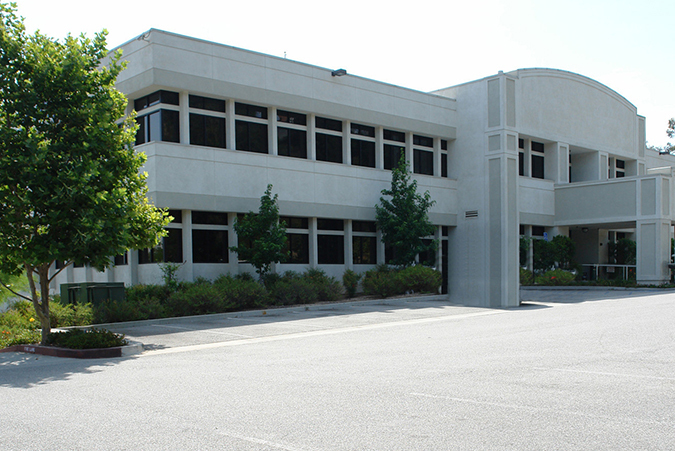 In addition to an office space, PBC’s Santa Clarita coworking space offers the tools you need to be a successful business including; high-speed internet access, personalized telephone answering, mail service, voice mail, appointed conference rooms, secretarial services, a reception area, and a kitchen. 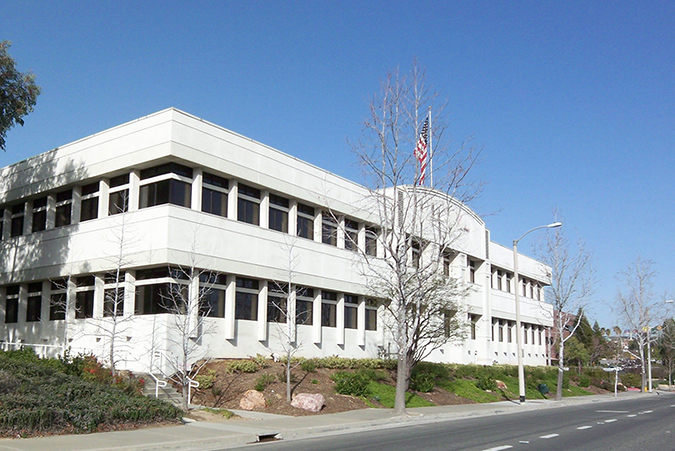 Premier Business Centers provides full service flexible term office space, starting at 79 square feet, for businesses in the Santa Clarita Valley area and a Santa Clarita virtual address for businesses around the world. Our Santa Clarita virtual office plans are ideal for businesses that require a professional address and occasional use of a day office or meeting room. Clients have the opportunity to share a prestigious office space, without having to pay the full-time cost. Premier’s virtual office plans include most of the same benefits provided by a full-time agreement, including a friendly and professional administrative staff. Premier Business Centers is one of the largest privately held providers of office space, executive suites and conference rooms in the United States, and has grown from 9 locations to over 90 by providing office space solutions to companies of all sizes, all across the country. Contact us today or schedule a tour to learn more about our office plans and how Premier Business Centers can help your business grow and adapt effectively. If you don’t need a dedicated, full-time physical office, but still want to establish a highly professional business presence, a Premier Virtual Office could be the right solution for you.Whether you need a full virtual office plan or just need support with mail or telephone management, we offer plans and pricing options to fit every budget. At Premier Workspaces, we have the right solution for you. *Pricing varies by location.